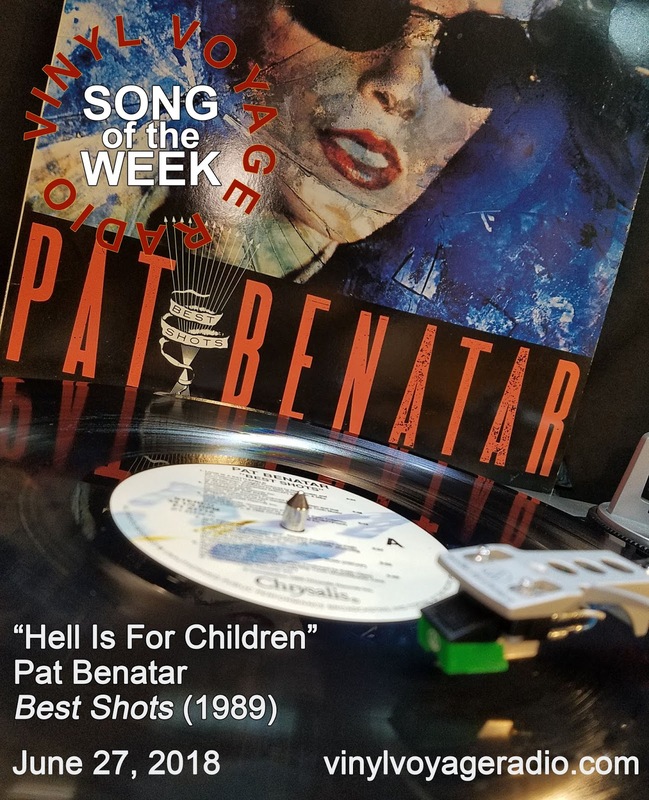 In light of the situation on the US southern border where thousands of children have been separated from their parents, we are highlighting "Hell is for Children," the passionate and angry song about child abuse from Pat Benatar on this week's "Song of the Week." Children as young as three months old have been separated from their parents and sent all over the country. 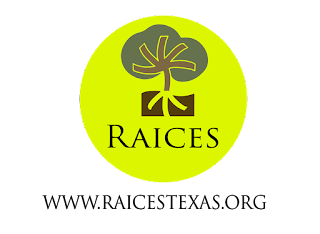 The Refugee and Immigrant Center for Education and Legal Services of Texas (RAICES) is one of the largest immigrants and refugee organizations in the country, providing legal services to immigrants and their families. 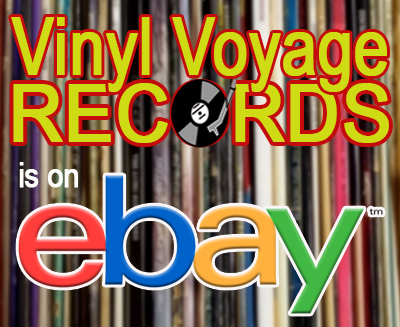 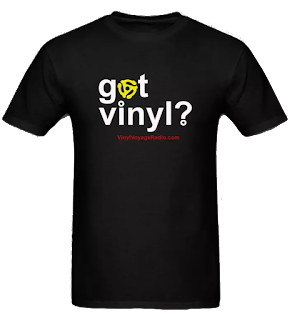 Consider donating by clicking the image below.